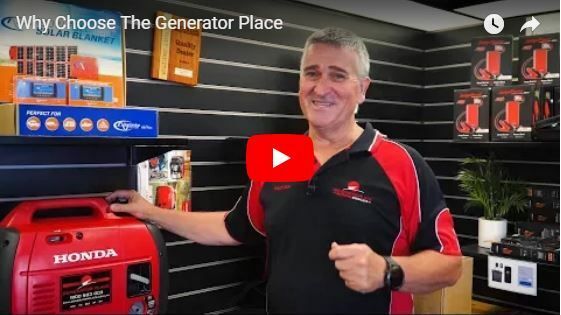 When you need quality, value and great service, Generator Place are here for you. We have been Honda’s biggest supplier for the past 12 years because we care about out customers. And there are plenty more reasons why our customers keep coming back; find out what makes us special here.